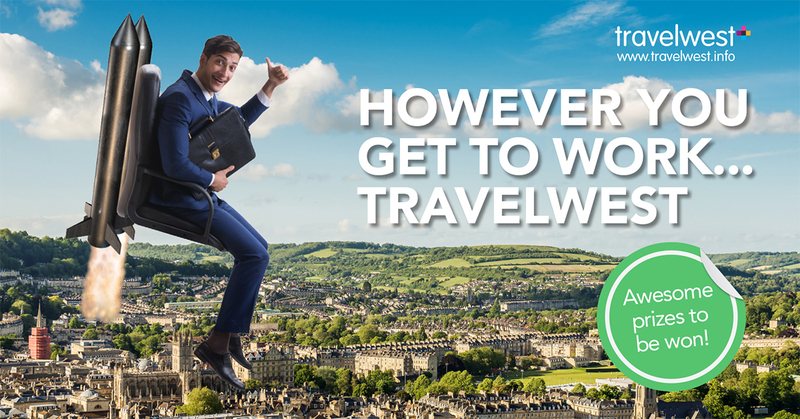 The Travel to Work survey runs for one week during March each year, providing an annual opportunity to tell us about your travel choices. The survey covers businesses in Bristol, Bath & North East Somerset, North Somerset and South Gloucestershire. It’s a simple questionnaire that takes less than 5 minutes of your staff’s time and it’s a crucial element for any business that’s seeking to understand more about the way their staff commute. The four West of England authorities will also use this data for planning future transport and housing needs. The chance for your staff to win great prizes from participating!